Online web forms are so important to many businesses and websites. We believe that everyone should be able to use them. WCAG standards and ADA compliance provide guidelines for universally accessible forms to make them easier for those with disabilities to use. Screen reader and speech input compatibility, text alternatives for non-text content and high contrast text are our core concerns for compliance. Accessible contact forms with accessible buttons and clear layouts are really important to make things easier for those who require it. Formidable Forms is built with accessibility in mind. We don’t require any additional add-ons to meet current standards. Every element in your front-end form is linked to its label and description to make it easier for screen readers to see how your form is organized. Don't alienate your audience by using ADA compliant forms on your website. Ensure your WordPress forms are compliant and available to anyone. 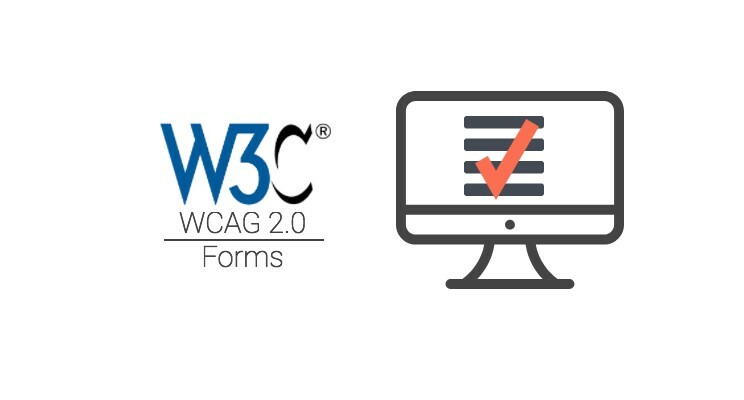 WCAG accessible forms are included in the core Formidable Forms plugin. What makes an accessible form? Link form fields, labels, and descriptions for screen readers to translate your forms to speech. Make easy-to-read forms with high-contrast text. Navigate through form controls with the Tab key right out of the box. This product has saved me hours of programming and it was well worth the cost. Formidable Pro has met all of my needs and exceeded my expectations.